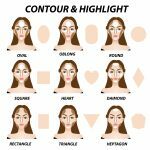 If you are not familiar with contouring and highlighting it can be pretty intimidating. 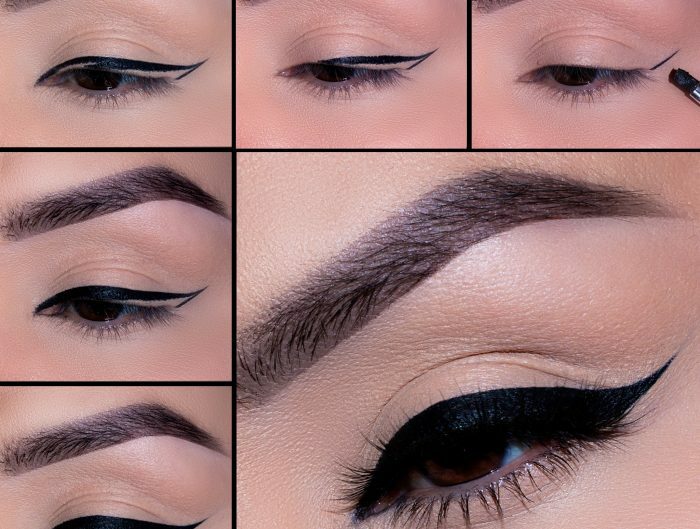 But don’t worry, we are here to help walk you through the ins and outs so you can contour like a pro. Contouring and highlighting go hand in hand. 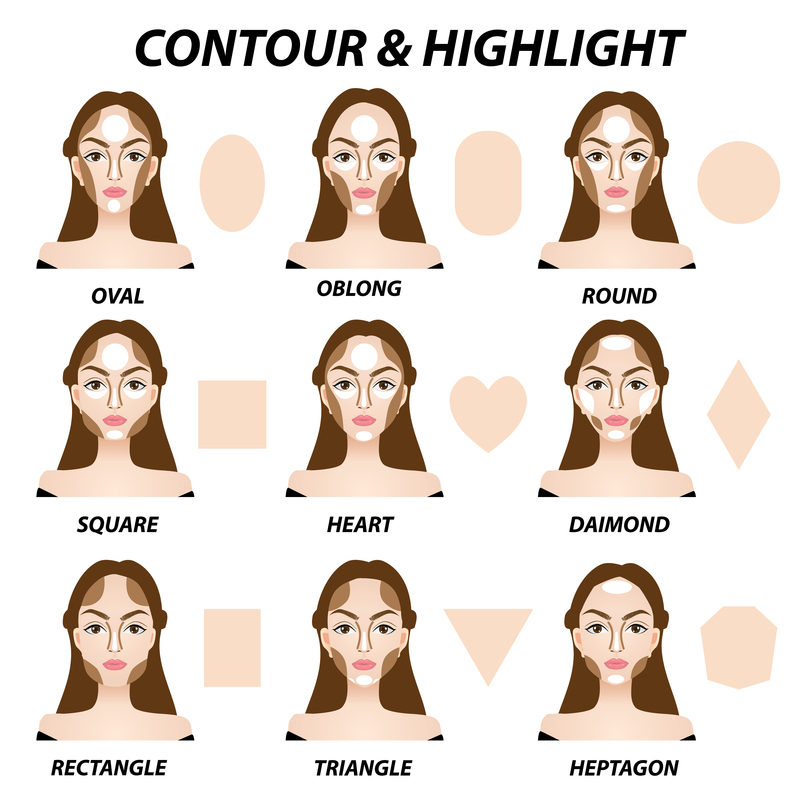 See the chart above to see how to properly sculpt the angles of your face for best results. 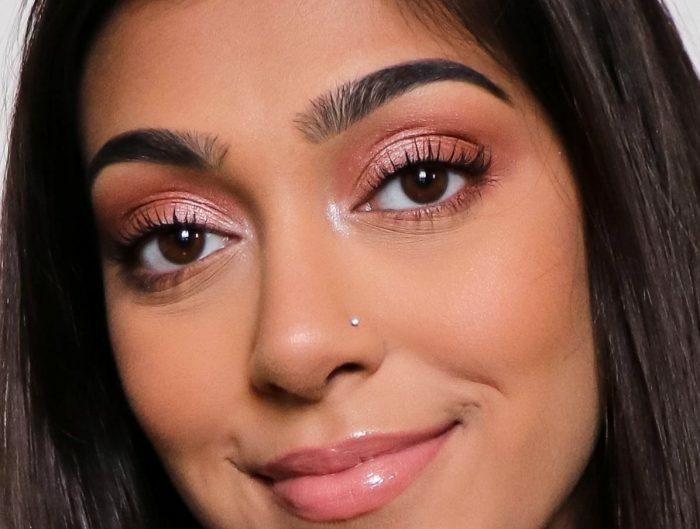 Contouring is when you use a matte powder, liquid, cream, or stick product that’s a few shades darker than your skin tone to shade areas you’d like to define or reshape, like your nose, forehead, chin, and cheekbones. Highlighting offsets contouring by accentuating areas of your face that naturally catch the light with concealer or highlighter. Soe for this you will want to use a product that is a few shades lighter then your natural skintone. 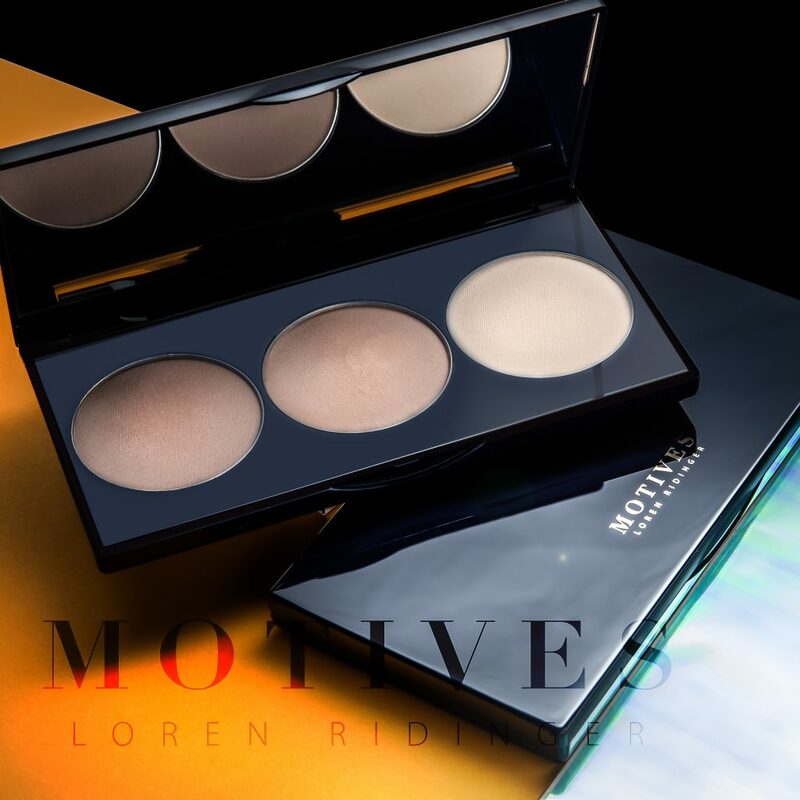 Below we break down our Motives® powder and cream coutour kits so you can decide which is best for you.